Right after Alexander Wang’s last show as artistic director of Balenciaga, the high fashion house announced the name of his successor: Demna Gvasalia, the Georgian designer who leads the Paris-based creative collective Vetements. Despite being pretty young – it’s only at its third season – the label has already gained a “so cool right now” status among the fashion system and, especially after being nominated as a finalist for the LVMH prize contest, it definitely emerged as one to watch. Vetements is known for having forged a pretty classic and democratic style, refreshed by a raw, edgy feeling which helped the brand stand out amongst other Paris fashion brands. Wrapped in a Margiela-oriented sensibility, Vetements proposes oversized, tailored suits in bold colours, flower dresses and a revisited street style approach to fashion. 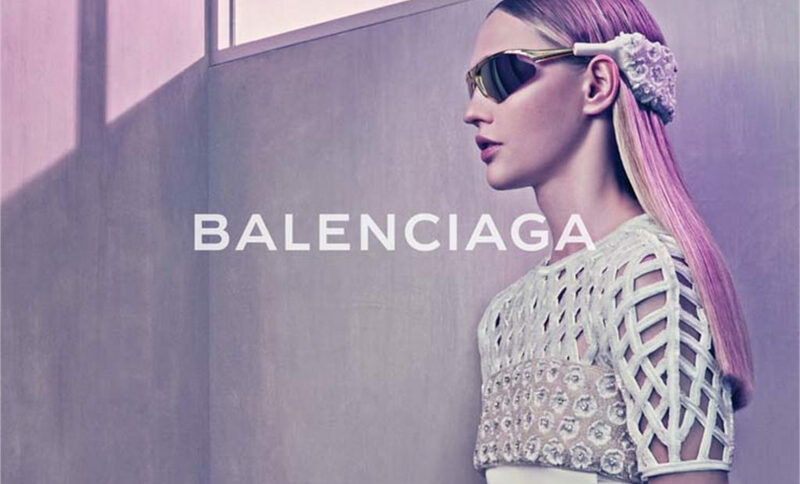 The news of Gvasalia being named artistic director of Balenciaga has produced a wide range of different reactions, from the enthusiastic fashion revolutionaries claiming he will represent an energising breeze for the label, to the conservatives stating you can’t trust a designer who started his own brand less than two years ago.